​Xerses Sidhwa is the Director of the Health Office, USAID India. Prior to his arrival, Xerses served as USAID's Health Team Leader in Afghanistan. He has also served with USAID in Vietnam and Ethiopia. 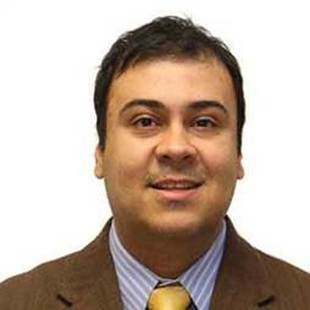 Xerses holds a Master’s degree in Public Policy and a Master's in Urban Planning from the University of Michigan.